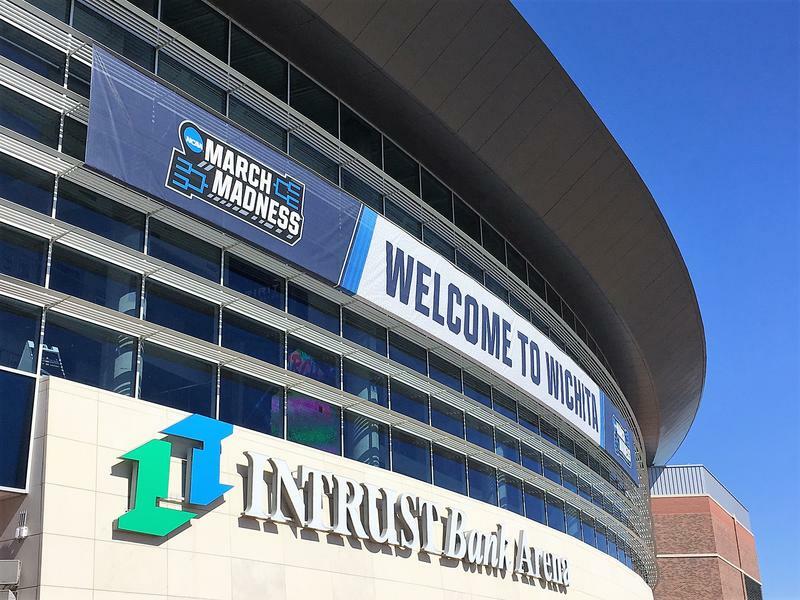 As the NCAA men's basketball tournament prepares to open in Wichita this week, tickets for all three sessions at Intrust Bank Arena are long gone. Tickets are available on the secondary market, but they are going to cost you. And the fact that the University of Kansas is coming to Wichita is only expected to drive ticket prices higher as the tournament draws closer. This is the first time the men’s tournament has been in Wichita since 1994. Tournament play at the 15,400-seat Intrust Bank Arena begins at 1 p.m. Thursday when KU plays the University of Pennsylvania. There are a pair of two-game sessions Thursday and another two-game session Saturday. As of Monday, tickets were available starting at $170 for Thursday’s opening session – which includes KU – and $127 for the second session. Tickets for Saturday’s session start at $212. For tickets for all three sessions, prepare to pay at least $722. If you plan to attend no matter the cost and will buy tickets on the secondary market or from a scalper, officials say to be a smart consumer. Capt. Mark Pierce of the Sedgwick County Sheriff’s Office said the arena policy is that no one may stand on arena property and sell tickets. That policy will remain in effect for the tournament, he said. If you want to sell tickets off the property, you must have a ticket broker/scalper license from the City of Wichita. The fee for the license is $200. Pierce said fans should be vigilant when buying tickets from scalpers. “My biggest concern is any time you buy a ticket for any event, especially one as big as the tournament, is to know who you are buying it from,” he said. “It’s always best to buy from the actual vendor. Denise Groene of the Better Business Bureau has the same advice. 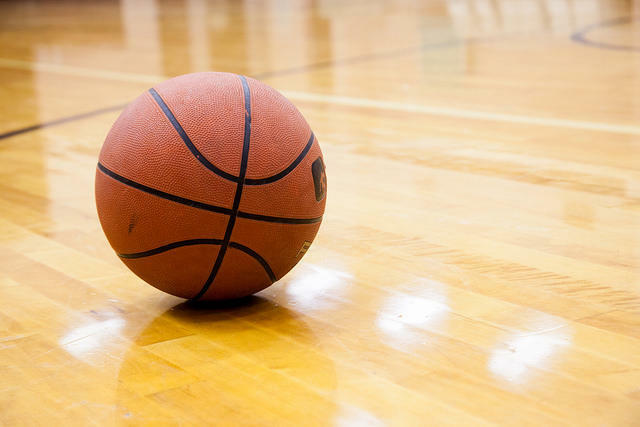 She recommends – as do Intrust Bank Arena officials – using the NCAA Ticket Exchange, which is approved by the NCAA as a secondary ticket marketplace. Fans can buy and sell tickets there, and the transactions are guaranteed. If you use a different site, the BBB says to research the seller as best you can. You also should use a credit card to make the purchase, which gives you some protection if the tickets you buy aren’t as advertised. You also can sign up at selectaseat.com to get on a waiting list for tickets. If any of the eight teams coming to Wichita release tickets assigned to them, the tickets would become available to the general public. Christine Pileckas, director of sales and marketing for Intrust Bank Arena, said tickets returned by teams will depend on which teams are coming to Wichita. Teams from farther away – like Montana, New Jersey’s Seton Hall or San Diego State – could possibly return more tickets. Teams from this region, like KU and Houston, likely will use all of their tickets. The one event inside Intrust Bank Arena where you won’t need tickets is practice day on Wednesday. All eight teams will hold practice sessions beginning at 11 a.m. and ending at 5:25 p.m. Arena doors will open at 10 a.m.
Tom Shine is KMUW's director of news and public affairs. Follow him on Twitter @thomaspshine. The University of Kansas will open NCAA Tournament play in Wichita on Thursday while Wichita State University and Kansas State University will hit the road for tournament openers on Friday. It’s crunch time for Intrust Bank Arena in Wichita as crews finish the final preparations for next week’s NCAA Men’s Basketball Tournament games. This weekend, crews will be installing the NCAA’s hardwood court that arrived in Wichita this week. Carpet and seating will be added around the perimeter of the court. Most of the signage inside the arena will be covered. Intrust and SMG General Manager A.J. Boleski says planning started in 2014 when Wichita was selected to host the games.